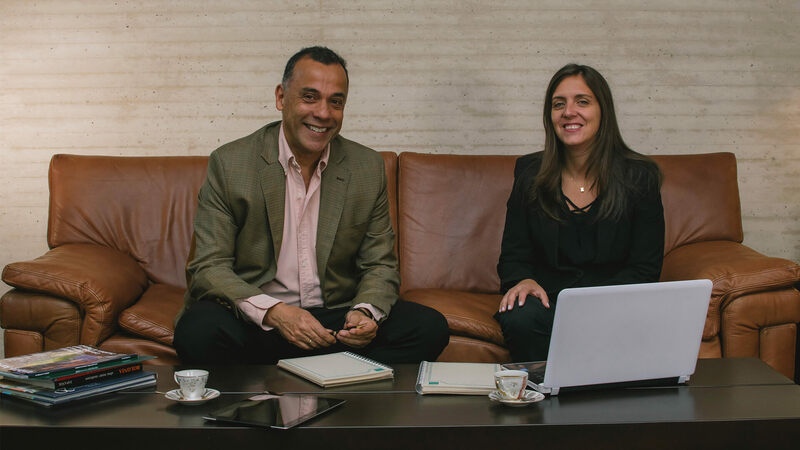 Founded on May 1st of 1988, Pinzón Pinzón & Asociados is a law firm which has commited for 29 years to provide the highest quality legal services, with the permanent goal of satisfying the needs and expectations of our clients. Our commitment level is reflected in our vision, mision, corporate values, quality policy and each member of our organization, who ethically and professionaly contribute with their experience and knowledge in order to always offer an impeccable service. Provide, through an impeccable service, strategic legal solutions to our clients, supported in deep knowledge for them and our professional skills. Additionaly and in order to meet the demands of global economy we have an international structure which allows us ensuring our clients a proper backing in their business internationalisation. As an essential detail of this internationalisation, Pinzón Pinzón & Asociados has the privilege of being the only Colombian member of Globalaw, one of the most prestigious legal networks around the world, whereby we are able to ensure an integral accompaniment to our clients in 85 countries, with the support of widely recognized law firms.